Calling All Seniors!! 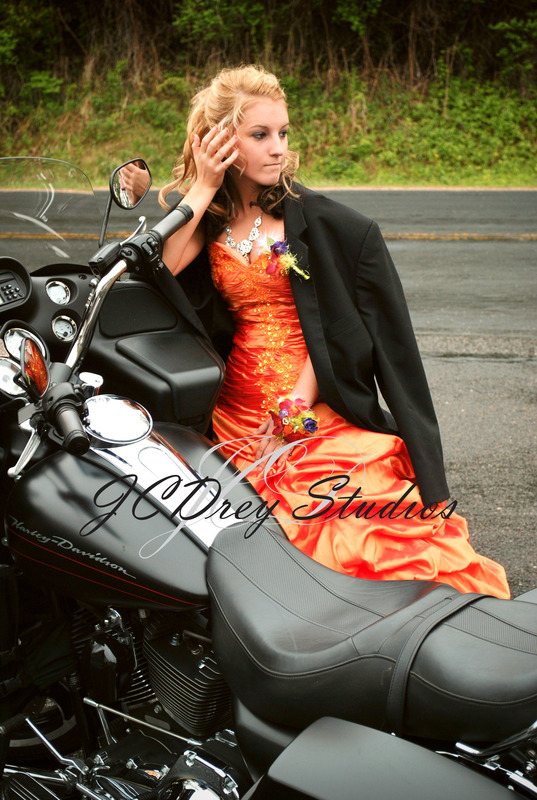 JCDreyStudios offers a Unique Photo session tailoring the poses to YOUR personality resulting in some amazing pictures capturing intimate expressions of YOU! Senior Pictures Season seems never to have a beginning or end in Wisconsin! Snowmobilers and watersport-lovers alike book your sessions now! Bronze, Silver and Gold Packages are available and detailed below! Bronze-200$ 1 hour On-Site Pick YOUR favorite location or leave it up to me. Feel free to bring a prop or two! 25 4×6 Proofs delivered to your home. From those you can decide which to order online from. All digital images will be available here at www.jcdreystudios.zenfolio.com for additional purchase. Or you may wish to order the CD with all the raw images for 50$. Silver-300$ 2 hour On-Site Unlimited Clothing changes. Want to start in the Middle of an open field with your horse or Elephant? Maybe you want a shot with your car AND a few in the football field. NO PROB! Gold-450 3 hours on site Unlimited Clothing changes. We can go wherever your heart desires. Or if you want to break this session into two days; one curly hair day, one straight-Lets do it! Are you a Snowmobile lover who is also amazing at summer sports? Well perhaps this package is the best for you! As well as a CD with ALL the pics (even the non touched up ones!) to do as you wish with! Images from proofs will also be available in digital form online at JCDreyStudio.Zenfolio.Com for One Year for additional purchase options. A CD with all raw digital images available for 50$. “LIKE” https://www.facebook.com/pages/JCDreyStudios/148639301813962 webpage, write a brief review and receive a free 5×7. If you refer a friend and they complete a shoot, get 60 free wallets or an 8×10 of your choice! Bits of New Beginings-Amber, Justin and Dominic! And then those eyes came alive! An afternoon with Mitch and Minnie!